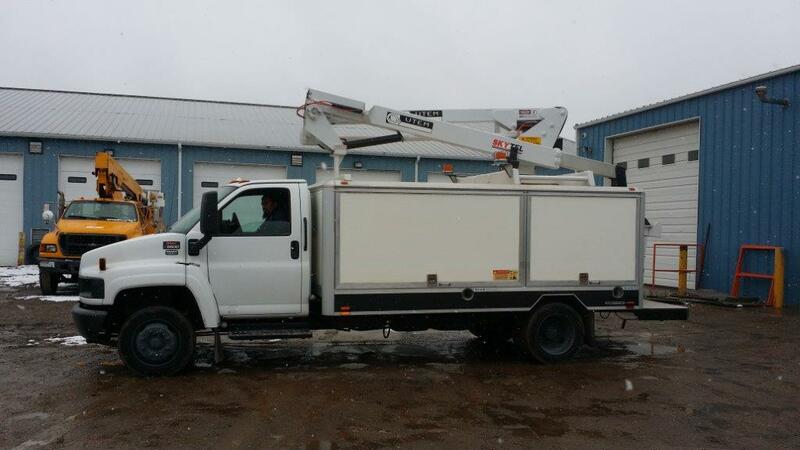 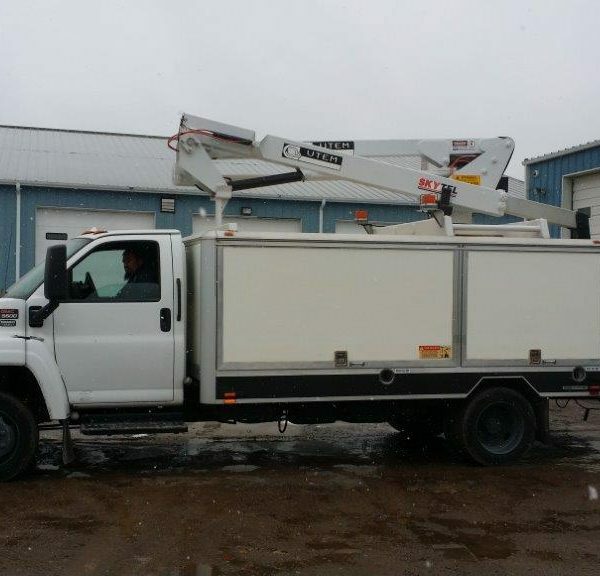 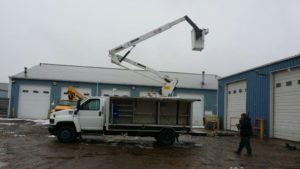 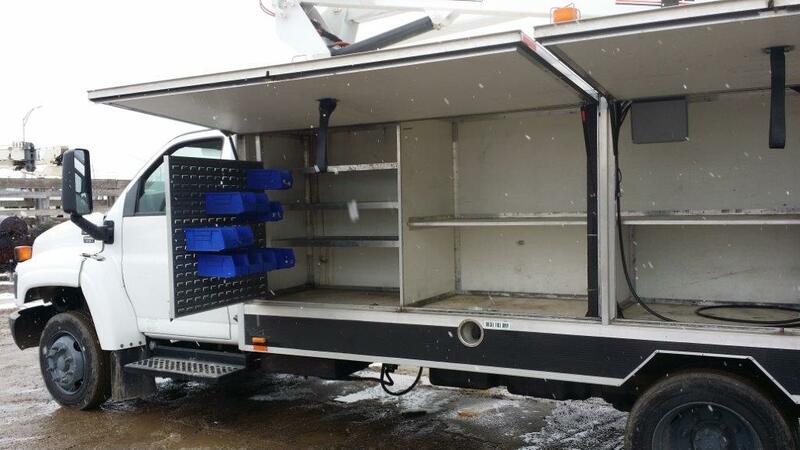 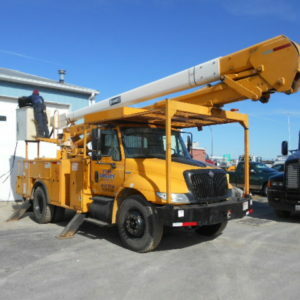 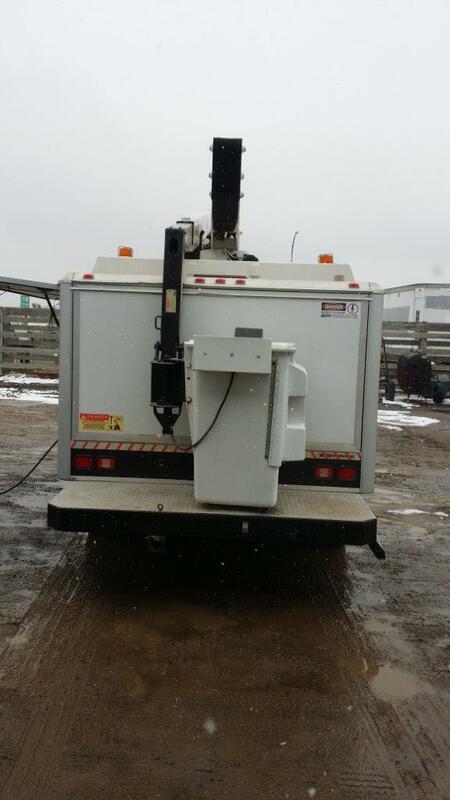 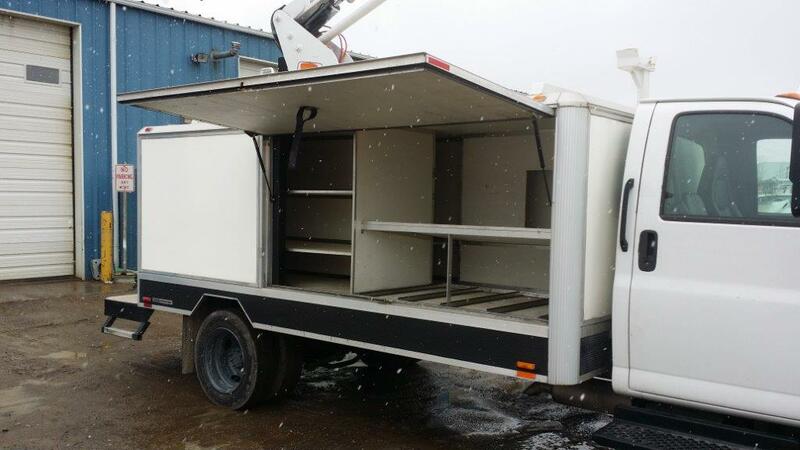 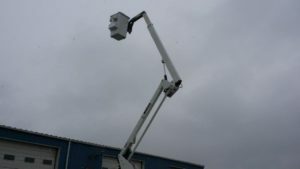 Home / Buckets / Sales / 2007 UTEM Skytell 40′ Bucket Truck on Chevy C5500 Chassis. 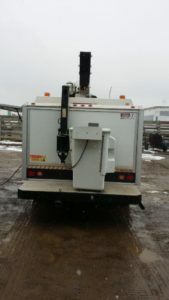 Diesel, Auto Transmission. 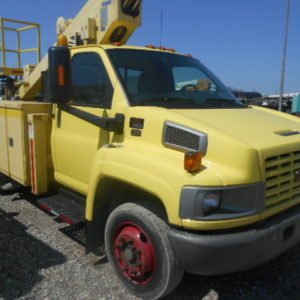 VIN# 1GDE5C1277F412878, Boom Serial # JTLN71570, Under CDL. Truck is ready to work. 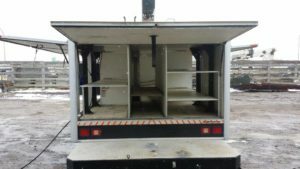 $37,900.00. 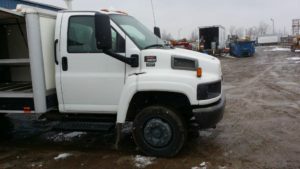 Tax, Title & Tags Extra.